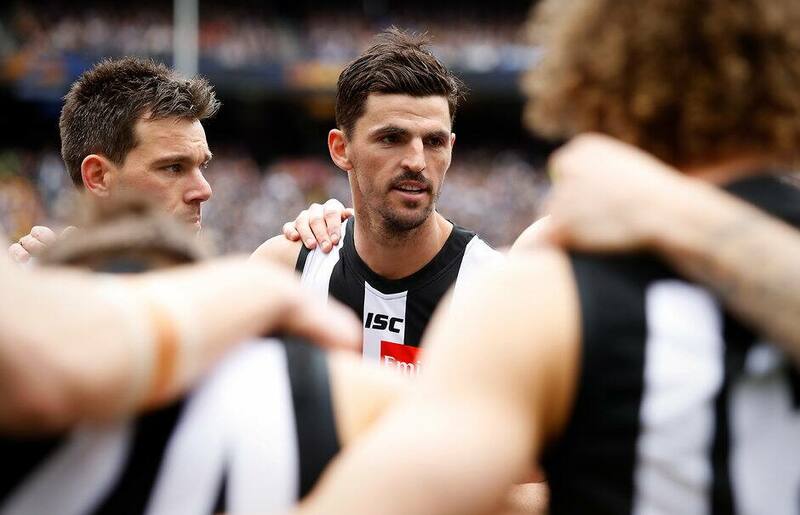 Pies skipper Scott Pendlebury will be among eight new AFL life members inducted at the AFL's annual general meeting in March after their awards were confirmed by the AFL Commission. A total of five players and umpires qualified automatically after having reached 300 total AFL games during the 2018 season as an umpire or player. They are Pendlebury, Ray Chamberlain, Lance Franklin, David Mundy and 2010 Collingwood premiership player Heath Shaw. Three people will be awarded life Membership for their service to Australian Football. They are John Dugdale (North Melbourne), Merv Keane (Richmond, Essendon) and Wally Miller (Adelaide Crows/SANFL). Bill Hector (Western Bulldogs) will be awarded the Jack Titus Service Award for outstanding service to football, for his 50 years’ service to the Western Bulldogs in various roles starting as a timekeeper in 1969 to most recently being the club’s senior doorman. AFL Chief Executive Officer Gillon McLachlan said the commission congratulated each individual on their award and the game looked forward to thanking each personally again at the season launch in March for their contribution to football, both on-field as players and umpires and off-field for their service as administrators/officials. 277 games for Collingwood 2006-18, kicking 166 goals. 1 x Premiership Player for Collingwood 2010. 1 x Norm Smith Medal 2010. 5 x All Australian 2010, 2011, 2012, 2013, 2014. 5 x Club Best and Fairest 2011, 2013, 2014, 2015, 2016. 2 x Anzac Medallist 2010, 2011. 1 x State game for Victoria 2008. 2 x international games for Australia 2008, 2017. 23 pre-season games for Collingwood.